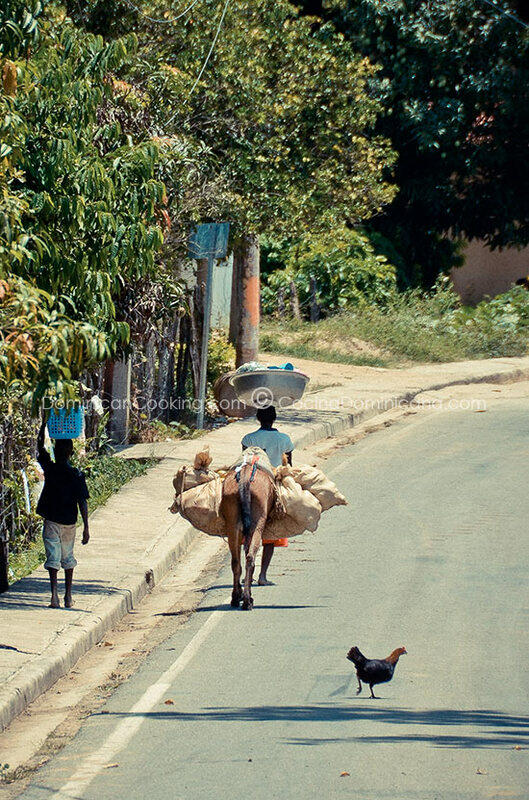 We know it’s Christmas in the DR when mandarines show up on roadside stands, corner fruit vendors and supermarkets. This aromatic fruit has become a symbol of the holidays for Dominicans. At my own parental home, mandarines would start arriving as the first ones hit the fruit stands, and it was time for my mom to start the process of making this wonderful Licor de Mandarina (Mandarin Orange Liqueur) that makes a fantastic digestif after the many heavy meals to be shared in the season. How about combining the official fruit of the holidays with the superior flavor of Dominican rum in a drink that you can serve all year-round? Serve all the flavors of Christmas to your guests with this licor de mandarina (mandarin orange liqueur). Make many bottles, and gift them to your friends or family. An inexpensive, personalized gift that they are sure to appreciate. Mandarin Orange Liqueur Recipe: smooth and inspired, a fantastic choice as a digestif for the Christmas dinner, when mandarins are in season. Get rid of as much as the white coating inside the peel. Mix the rum and the mandarin peels. Put in a jar and leave in the refrigerator for 5 days. Strain the rum with a clean cloth, discard the peels and set the rum aside. Mix the water and the sugar and boil over low heat until only a third of the liquid is left. Cool down to room temperature. Mix the syrup with the rum. Take into consideration that the preparation time does not include the 5 days for marinating. The color of the liqueur depends on what rum you use. Does it need to be consumed in a day? What is its shelf life?? It’s usually gone within a week, so I am not sure how much longer it lasts. this will make a great xmas gift!